Fall might have officially arrived, but we are giving you one last taste of summer here at bumwinebob.com for the beer of the week! 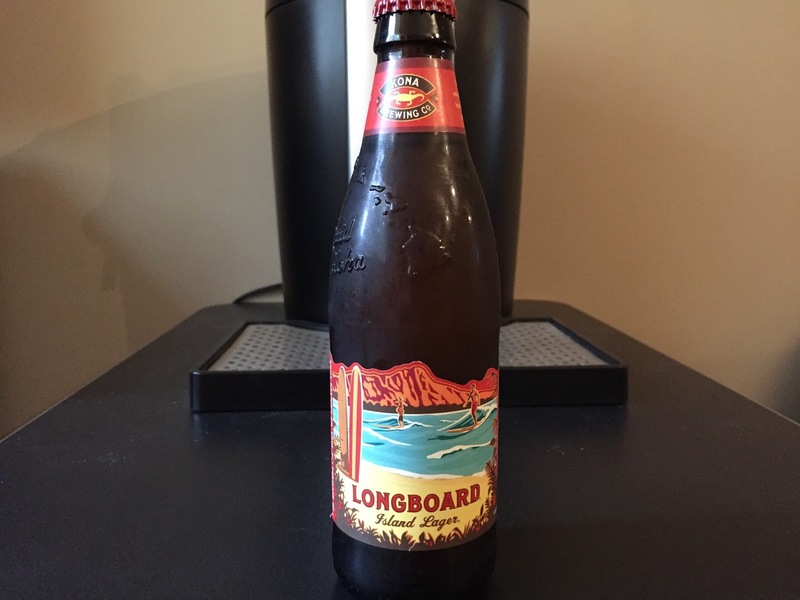 Grab your surf board and hit the beach with a Kona Longboard Island Lager! 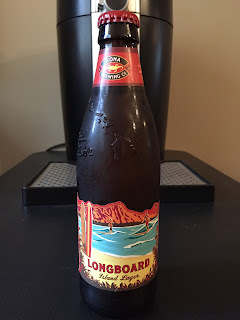 I picked up a Longboard Island Lager just on a whim as I was looking through the selection at my local liquor store. I figured since it was labled as an "island lager" it would be similar to a Landshark (keep your comments to yourself, beer snobs) so I couldn't really go wrong. 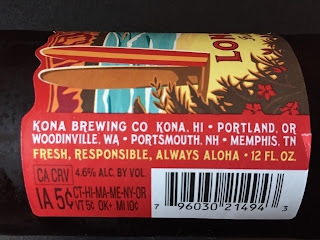 The Kona Longboard Island Lager is a staple of the Kona Brewing Company n Kailua-Kona, Hawaii. "Longboard Island Lager is a smooth refreshing lager fermented and aged for weeks at cold temperatures to yield its exceptionally smooth flavor. A delicate, slightly spicy hop aroma complements the malty body of this beer." Coming in at 4.6% ALC. By Vol. the Kona Longboard Island Lager is a light and enjoyable beer. Have one last gasp of summer 2016 and grab yourself a Kona Longboard Island Lager, the BWB Beer Of The Week! Tune in LIVE this Sunday at 11pm ET when we are joined by Producer Nathan from the SFD Radio Network on the bumcast! We will be discussing the 2016 slingy awards, their radio network, some favorite drinks, and MORE! Tune in and join the party!